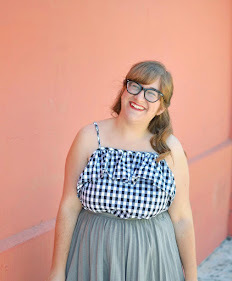 Has it really been so long since I last posted? 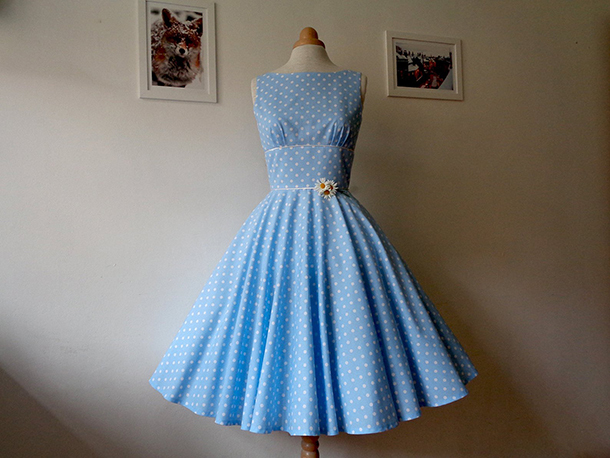 And is it really time for another Dapper Day? Yes, friends, both are true. 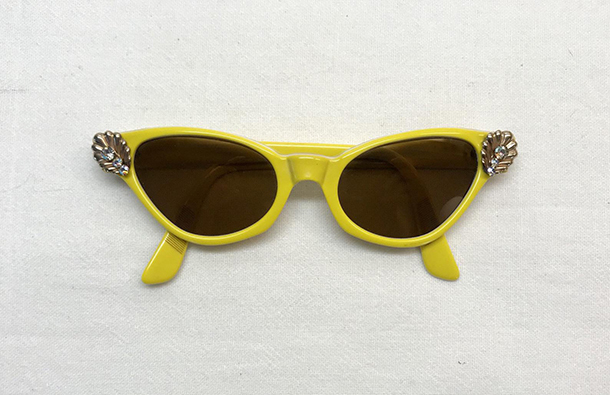 I have my outfits planned and I'm very excited about it, but I still wanted to share some of the items I found on Etsy that I wish I had gotten. Of course, every day can be Dapper Day if you want it to be, so nothing's stopping me from just getting these items anyway. 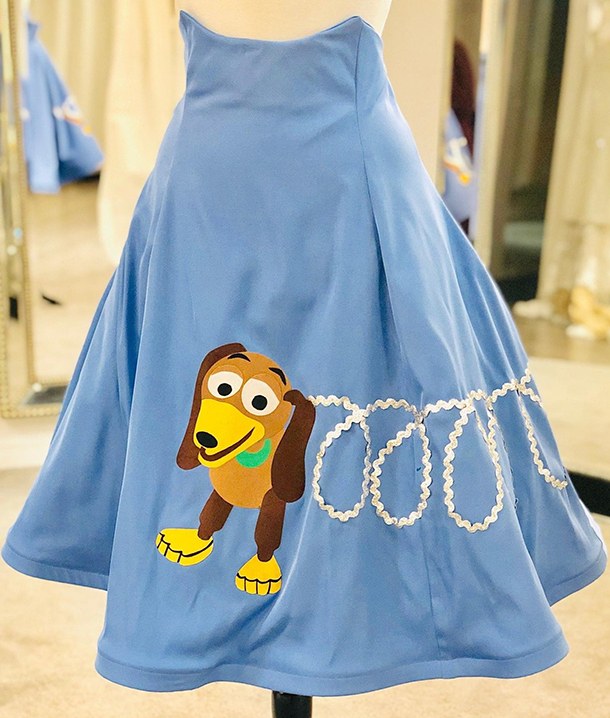 How adorable is this Slinky Dog skirt from Enchanted Midnight Co.? This would be so fun for a group Toy Story bound. 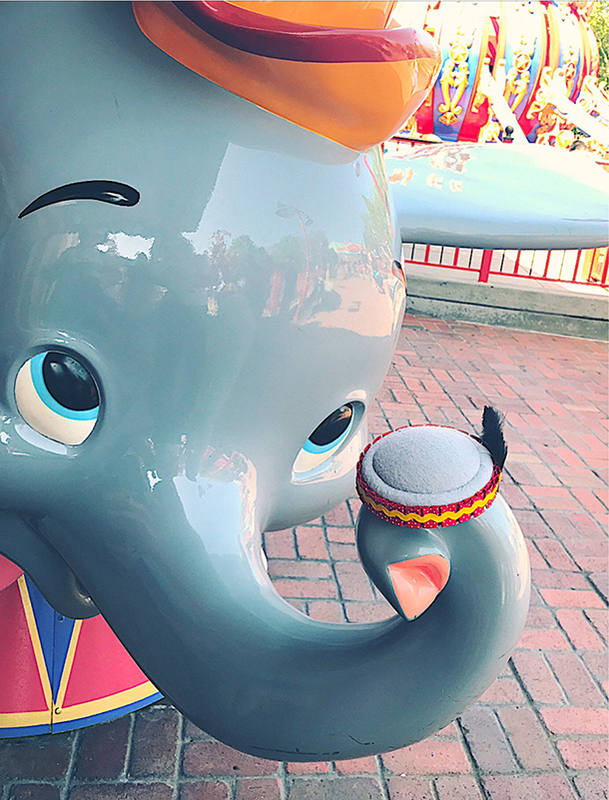 Speaking of bounds, this Dumbo pillbox hat from Disney Dapper is TOO good. 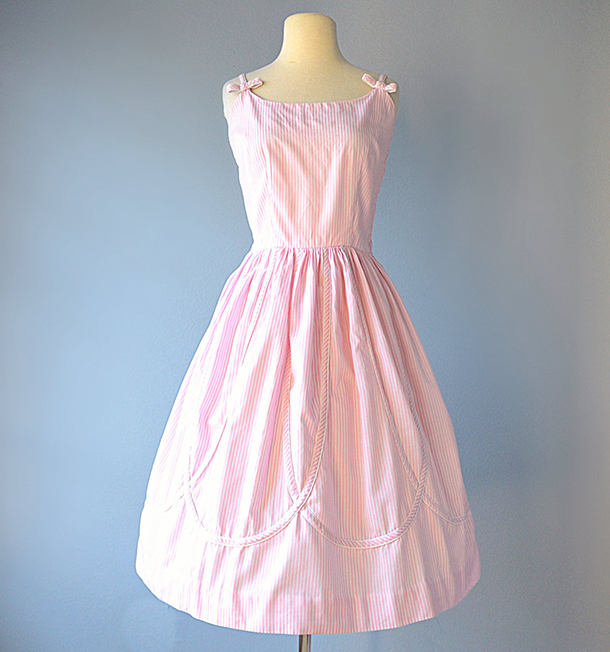 This vintage pink 1950s dress from Deomas is perfect and looks like it's fit for a princess. 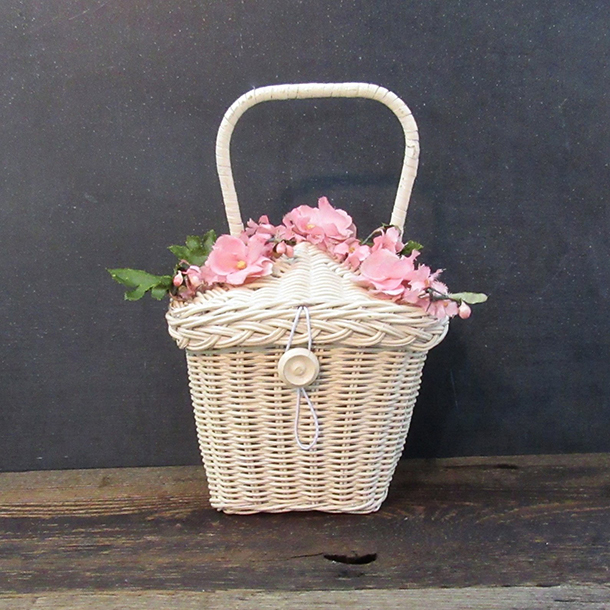 Talk about a Dapper Day accessory. 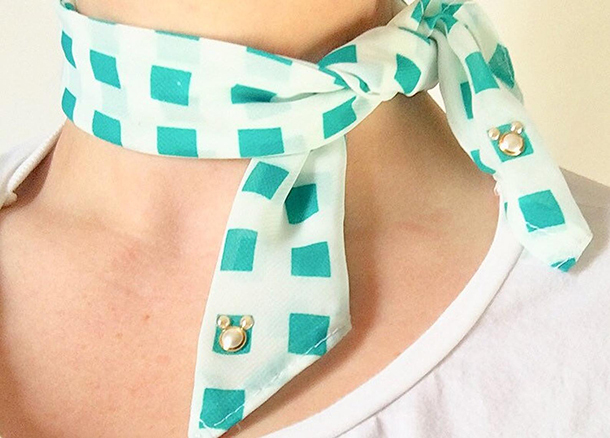 This neck scarf with Mickey details from Honeybee Cottage Decor would be a great addition to any Dapper outfit. I can think of a million Dapper outfits these vintage loafers from Racked Vintage would go with, and I'm a little upset I don't own them.